Why explain the role of money and banking in an economy? Figure 1. Cowrie Shell or Money? Is this an image of a cowrie shell or money? The answer is: Both. For centuries, the extremely durable cowrie shell was used as a medium of exchange in various parts of the world. (Credit: modification of work by “prilfish”/Flickr Creative Commons). This is another practical module. Have you ever made a purchase, saved some of your paycheck, or taken out a loan? If so, this module is for you, and you probably know at least some of what the module has to say. If not, it’s time you learned this real life knowledge. Figure 2. Bank Collage. TDBank, Bank of America, and Wells Fargo by Mike Mozart, CC-BY. Understanding how these things work will provide a solid foundation for understanding the ways in which the government intervenes in the macroeconomy through monetary policy and bank regulations, which we’ll investigate in another module. What made cowries work so well as money? First, they are extremely durable—lasting a century or more. 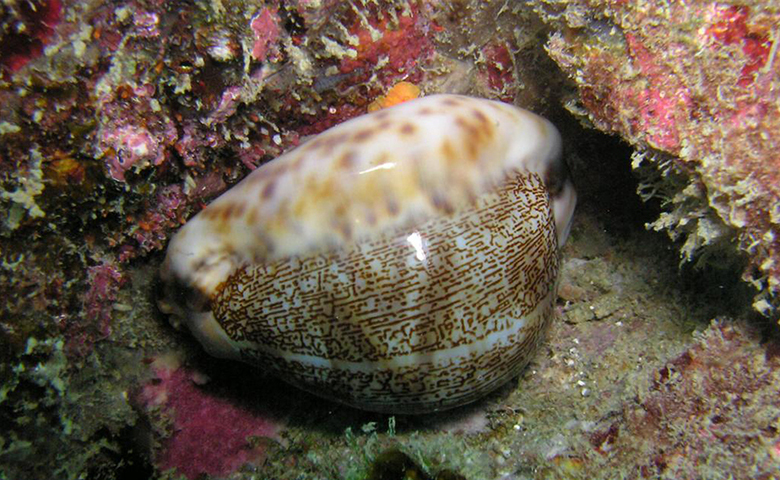 As the late economic historian Karl Polyani put it, they can be “poured, sacked, shoveled, hoarded in heaps” while remaining “clean, dainty, stainless, polished, and milk-white.” Second, parties could use cowries either by counting shells of a certain size, or—for large purchases—by measuring the weight or volume of the total shells to be exchanged. Third, it was impossible to counterfeit a cowrie shell, but gold or silver coins could be counterfeited by making copies with cheaper metals. Finally, in the heyday of cowrie money, from the 1500s into the 1800s, the collection of cowries was tightly controlled, first by the Portuguese and later by the Dutch and the English. As a result, the supply of cowries was allowed to grow quickly enough to serve the needs of commerce, but not so quickly that they were no longer scarce. Money throughout the ages has taken many different forms and continues to evolve even today. What do you think money is?